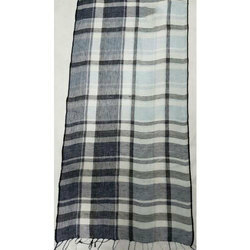 We are offering Linen Yarn Dyed Check Stoles to our clients. 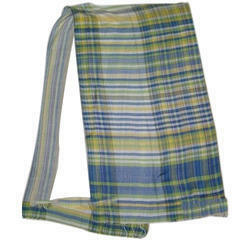 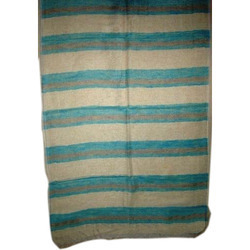 As per the requirements of clients, we bring forth an extensive range of Viscose Ladies Stoles. 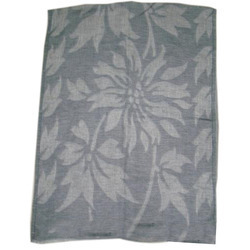 With rich industry experience and knowledge, we are engaged in offering a broad range of PrintedCotton Ladies Stoles. 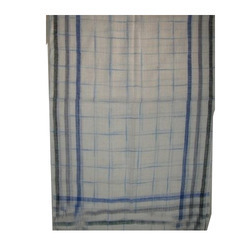 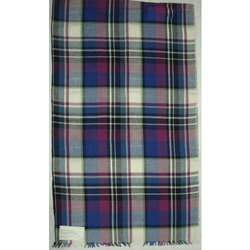 We are offering Cotton Yarn Dyed Check Stoles to our clients. 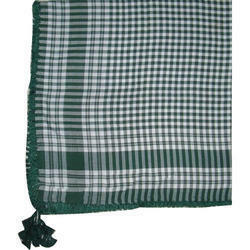 We are offering Checked Ladies Stoles to our client. 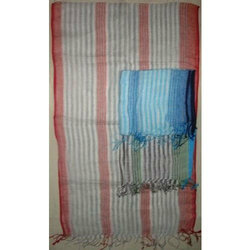 We are offering Cotton Stoles with Fringes to our client. 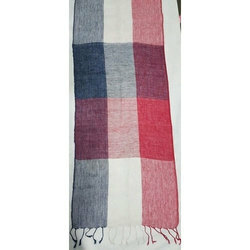 We are offering Linen Yarn Dyed Stoles to our client. 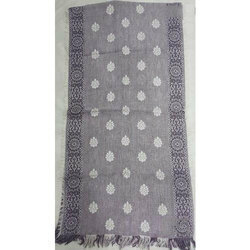 We are offering Cotton Linen Jacquard Stoles to our client. 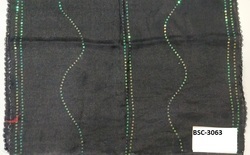 We are offering Hand Embroidered Shawls to our client. 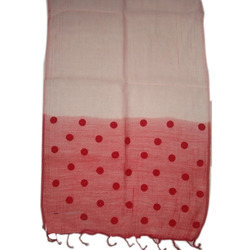 We are offering Cotton Ladies Stoles to our client. 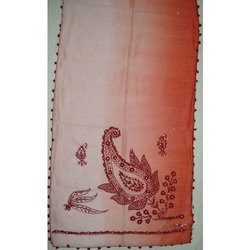 We are offering Linen Ladies Stoles to our client. 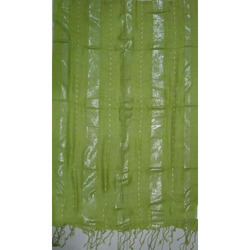 We are offering Polyester Ladies Stole to our client. 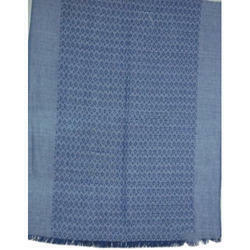 We are offering Cotton Ladies Stole to our client. 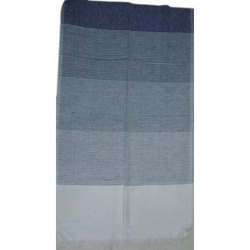 We are offering Cotton Linen Stoles to our client.